Yankee Stadium will start the year without Derek Jeter playing SS for the 1st time since 1996. That wont stop me from being present for 30 games this season.. I am walking from my room in Boston to the South station terminal, and will be stuffed on a free continental breakfast. Hence, half the food budget.. 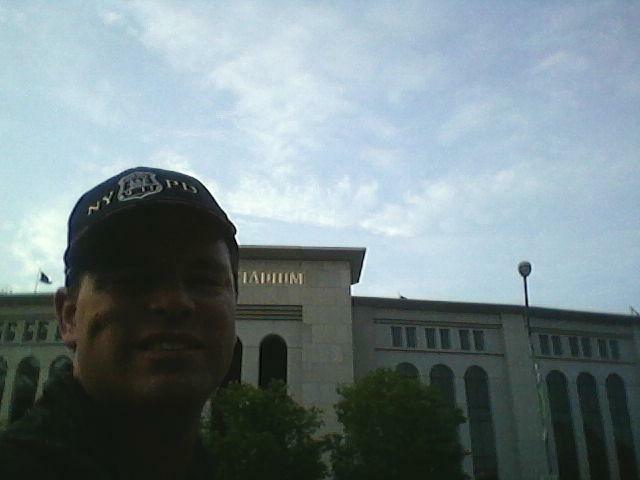 I will frequent the McDonald’s right next to Yankee Stadium prior to calling it a night, working on blogs and catching up social media wise at New York Penn Station. 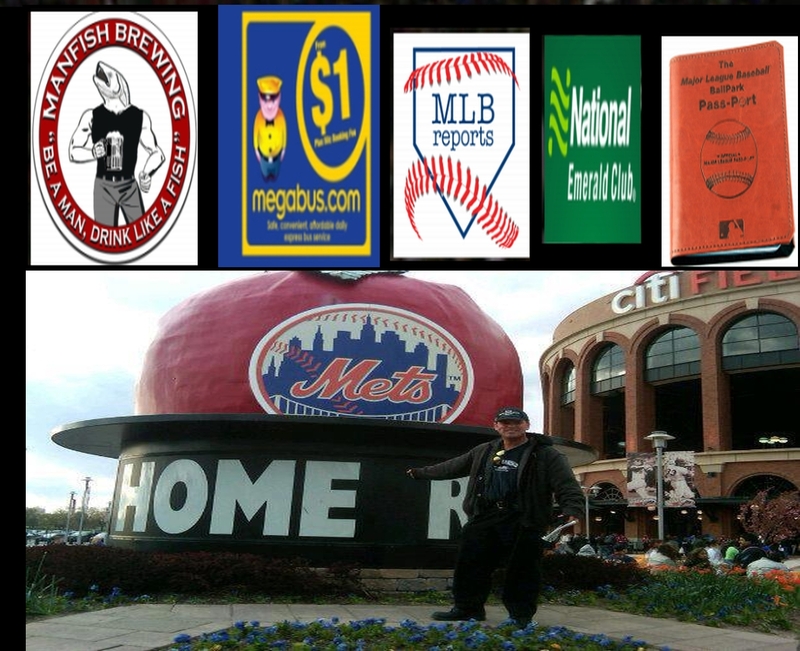 Posted on April 27, 2015, in ballpark roadtrips, The Rest: Everything Baseball and tagged 183 MLB Games in 30 MLB Parks Challenge, baseball road trips, boston, Chuck Booth. 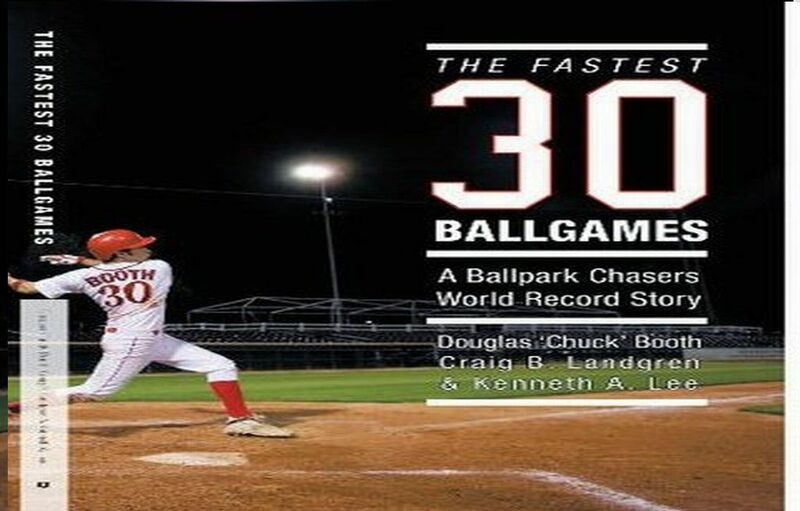 fastest 30 ballgames, megabus, new York, new York Penn Station, new york yankees, tampa bay rays, yankee stadium. Bookmark the permalink. Leave a comment.